After a long delay, Chennai 2 Singapore, touted to be an out and out comedy entertainer, has hit the screens and let us find out if the movie has lived up to the hype. Gokul Anand is an assistant director who aspires to make a film and approaches a big producer going against the warning of his mother. The producer ultimately cheats Gokul following which he beats him up. Gokul’s friends pack him to Singapore and tell him to meet a producer there, but unfortunately that person meets with an accident and gets in coma. Things get worse when Gokul loses his passport. 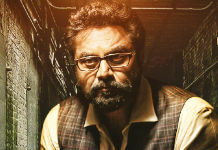 In the due course, he also meets Rajesh Balachandran and Anju Kurian. What happens after this, did Gokul make his story into film and who are Anju and Rajesh forms the rest of the Chennai 2 Singapore. The movie lives up to the expectation and there is humour in every scene in a natural way. Gokul fits the character well and his mannerisms and delivery adds to what the actor wants to convey in words. Rajesh Balachandran is new find in the comedy segment and can go places if he chooses the right script. Anju Kurian has not much to do in the movie, however she looks gorgeous. Director Abbas Akbar has potential and has delivered a few important day-to-day messages in the movie. There are a few dull sequences which fall flat but he efforts have to be appreciated. Cinematogrpahy by Karthik Nallamuthu is brilliant and shows the colourful side of different locations. 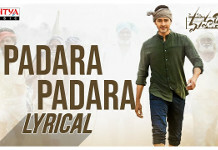 Ghibran has given his best for the flick be it in the BGM or the songs. 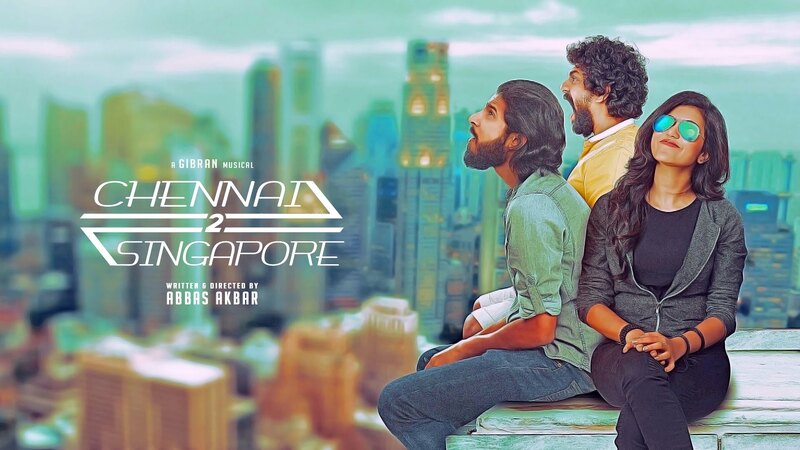 Chennai 2 Singapore is movie that can be watched for the fun quotient.